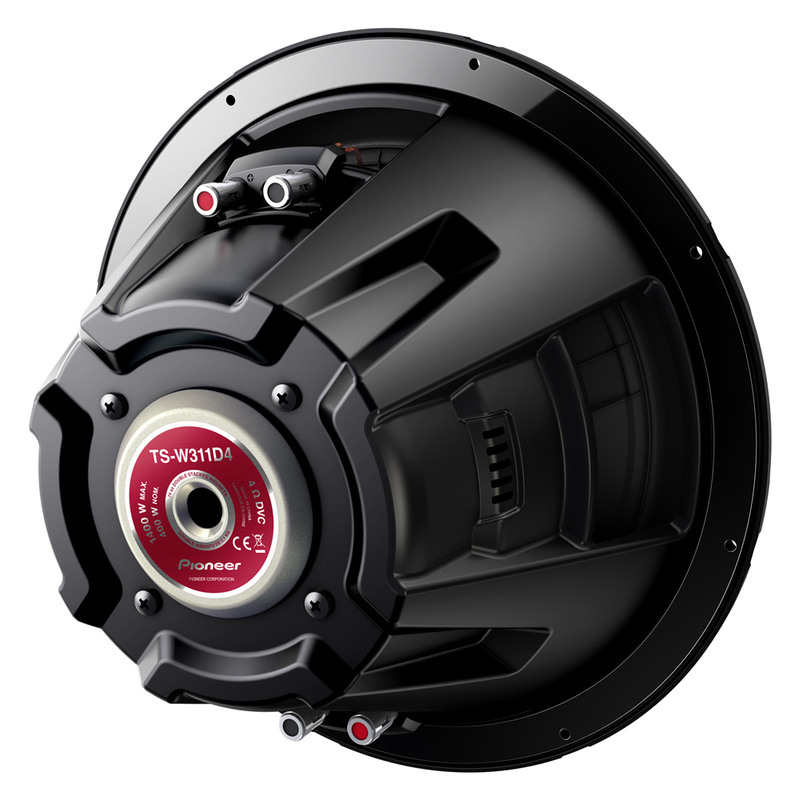 TS-W series subs combine superior sound, design and technology. 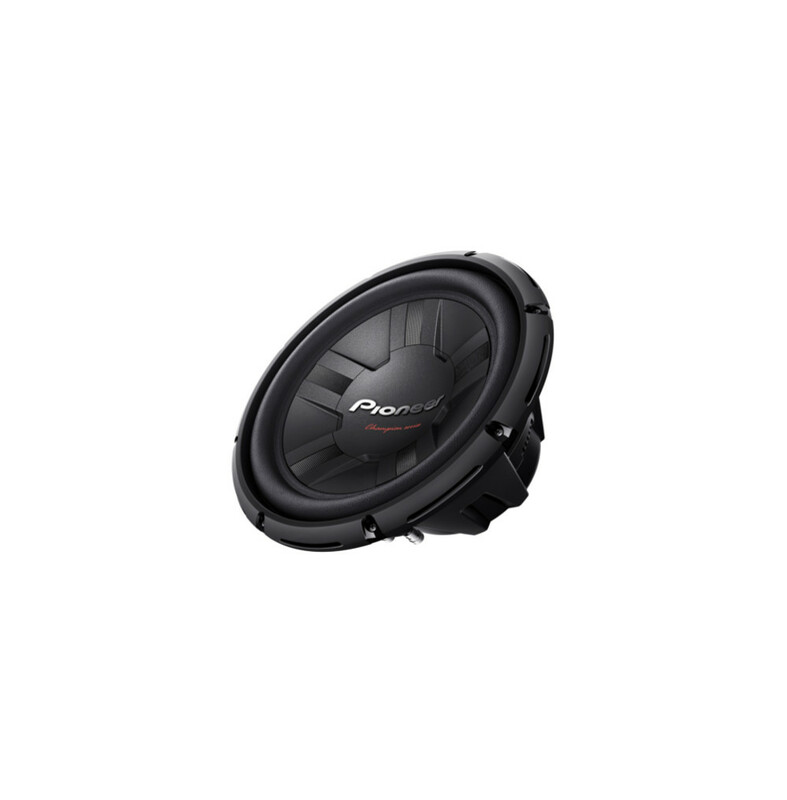 All TS-W series subwoofers are designed to produce high-quality sound. They are equipped with a fully enclosed basket, which suppresses repulsion efficiently, ensuring accurate, clear and rhythmical bass. Each sub also comes with advanced technologies, such as a Pioneer patented IMPP composite cone, a rigid 3D-shaped cone design, and large double stacked magnets. On top of that, these TS-W series offer easy installation in many different cars.